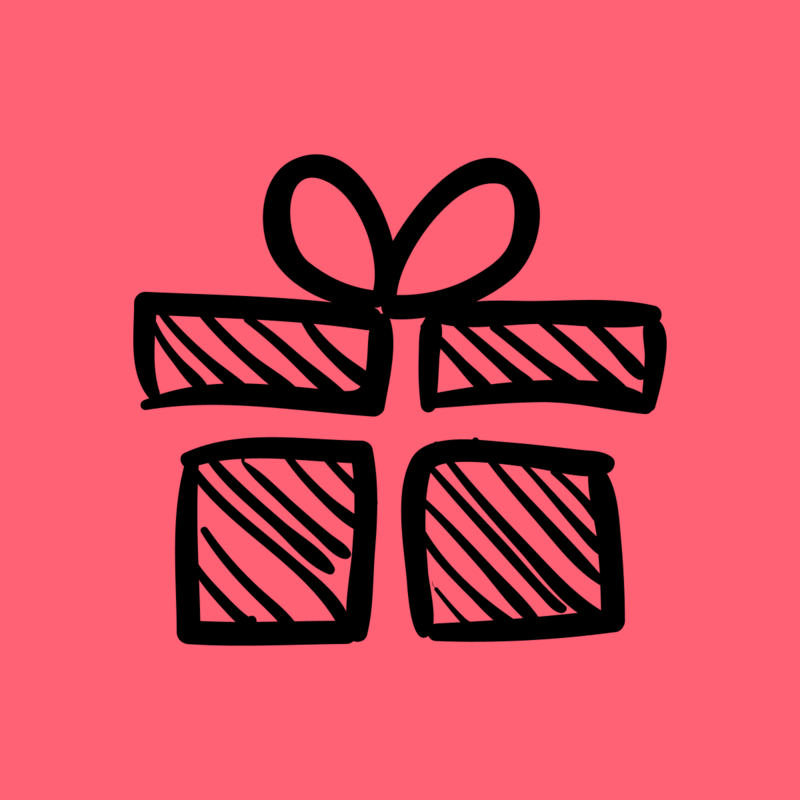 By declaring Gift Aid for every pound you give, we can claim an extra 25 pence from HM Revenue and Customs. Help us by making your gift go further. You must be a UK tax payer and understand that if you pay less income tax and/or Capital Gains tax in the current tax year than the amount of Gift Aid claimed on all your donations, it is your responsibility to pay any difference. I want the charity to treat all future donations I make from today as Gift Aid donations. All the gifts that I have made in the past 4 years and all future gifts of money that I make from the date of this declaration as Gift Aid donations. I cannot complete the Gift Aid form because I am not a UK taxpayer/ I do not pay enough tax each year to cover the tax on my donation. You can cancel this declaration at any time by notifying the MSA Trust. If your future circumstances change and you no longer pay sufficient tax on your income you should notify the MSA Trust. If you pay tax at the higher rate you can claim a further tax relief in your Self Assessment return. Please notify the MSA Trust if you change your name or address.